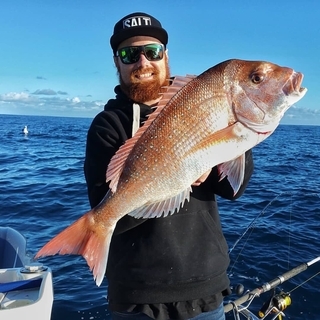 Anglers and seafood lovers celebrating National Gone Fishing Day on Sunday 14 October need look no further than Portarlington for a family-friendly day on the Bellarine Peninsula. The free ‘Hooked on Bellarine’ event will have something for everyone showcasing the region as a fishing and seafood mecca. The event will run from 10am until 4pm on the Portarlington Safe Harbour Foreshore. 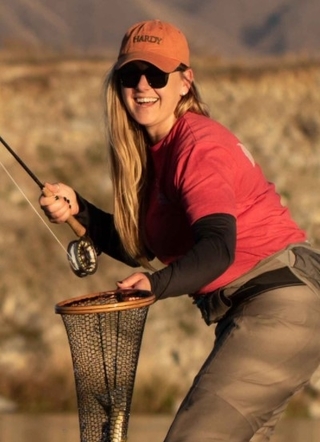 Hosted by the VFA with support from Bellarine Bayside Coastal Management, the event is funded through the State Government’s Target One Million plan, which is investing a record $46 million to get more people fishing, more often. Victorian Fisheries Authority’s (VFA) newest ambassador Bachar Houli from the Richmond Football Club. 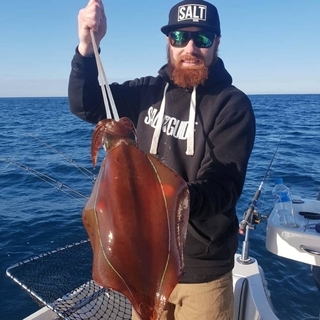 Bachar is a very keen angler and regularly takes his own boat out with friends and family to explore Victoria’s bays and inlets in search of fresh fish.